Well done to Milly who put her first aid training into action a few weeks ago. 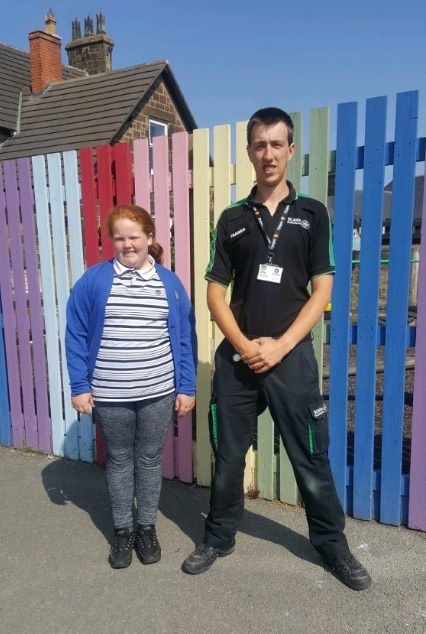 Milly received training in school from St John’s Ambulance as part of our wellbeing week and shortly after was in a situation where she had to put a relative in the recovery position and call for help, helping to save his life! To say we and her family are proud is an understatement and it goes to show that training can save lives!